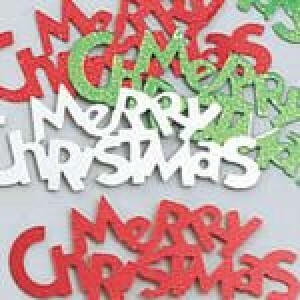 A pack of foil confetti spelling Merry Christmas in very festive colours. Confetti always adds those finishing touches to your party table. Also ideal to put inside Christmas cards.